The moon of Av is waning. Soon, on August 15, we’ll reach Rosh Chodesh Elul — the new moon of the lunar month of Elul, which is the month leading up to the High Holidays. Elul is a special season on the Jewish calendar: a time for self-examination, for the inner work of teshuvah (repentance / return), for repairing our relationships with ourselves and with our Source so that once we reach the Ten Days of Teshuvah between Rosh Hashanah and Yom Kippur we can focus on repairing our relationships with others. As a working congregational rabbi, I tend to find Elul pretty busy. But these poems poured out of me. 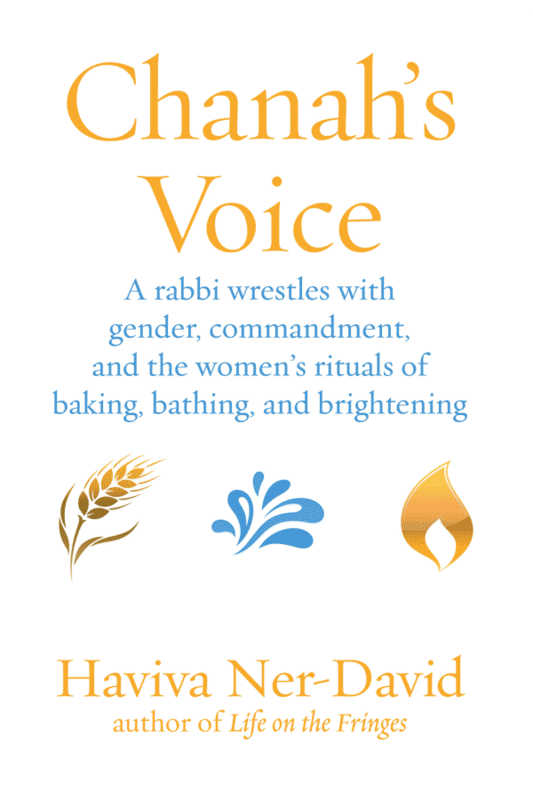 Writing them gave me a touchstone, a sustaining thread of spiritual practice, which helped me connect with my own inner work even as I was preparing for the High Holidays in a practical way. After the month was over I took some time to let the poems rest, and then returned to them with an eye to revising and improving them. I shared them with some trusted readers. 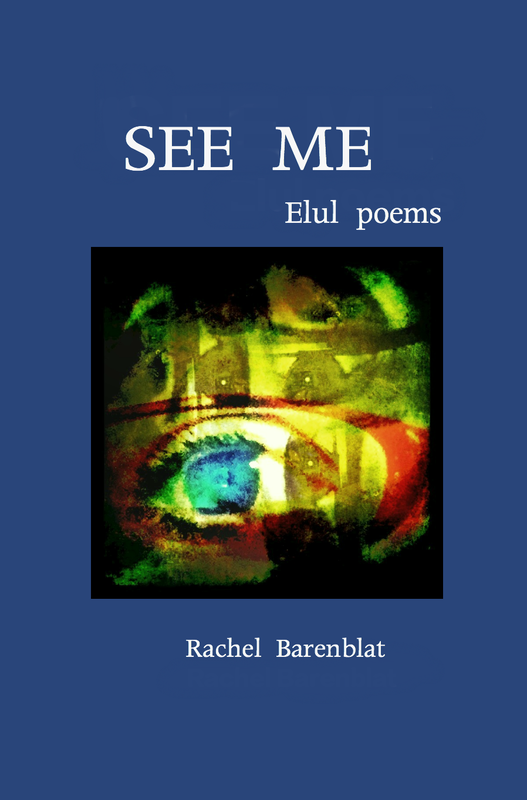 And now I am delighted to be able to share them with you — in printed and bound form, and also as an e-book — in hopes that they might enrich your month of Elul, too. I also have copies available for sale in my office, and am happy to inscribe one for you if you would like. And, if you would prefer to borrow a copy rather than to buy one, I have some copies available for that purpose too — just let me know. 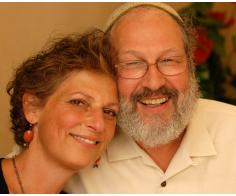 May our collective journey toward Elul be meaningful and sweet. 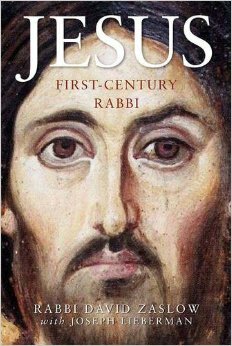 What is the Rabbi Reading? One way to know someone more deeply is to find out what they’re reading. Board member Pattie Lipman asked our shlichei tzibbur (prayer leaders) what they are reading, and here’s what they said in response! and, as I do every year at this season, I’m re-reading Rabbi Alan Lew’s This is Real and You Are Completely Unprepared: the Days of Awe as a Journey of Spiritual Transformation. This is one of my very favorite books to read as we approach the Days of Awe. The spiritual teachings are just tremendous, and every year they speak to me anew. 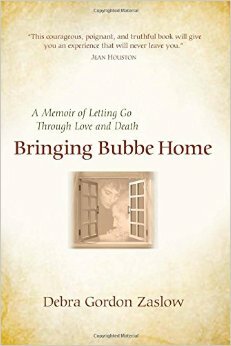 Eitan Fishbane’s memoir about his wife’s tragic death (at age 32!) Shadows in Winter: A Memoir of Love and Loss. I teach in Eitan’s “Practical Hasidism” class at JTS every year, and he gave me the memoir as a gift because of all the bereavement groups I lead. My Mussar hevruta partner and I are slogging through Avraham ben haRamban’s (Maimonides’ son) Mussar tome The Guide to Serving God, from the year 1230. And I am re-reading (for the 3rd or 4th time) the most seminal Mussar classic, Mesillat Yesharim/The Path of the Just (early 1700’s) to try to keep at least a half step ahead of the rabbi/cantor Mussar group I lead. Mending the Heart, Tending the Soul: Directions to the Garden Within, by Gail Albert. Stay tuned for the next installment in this periodic series of glimpses into the bookshelves of our shlichei tzibbur!